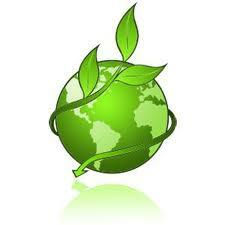 We believe that environmental sustainability means good business! That’s why the Holiday Inn Washington- Central/White House is proud to participate in "green" practices in the hospitality industry. While utilizing sustainable practices in certain aspects of our operations, our environmental focus is on the areas of Recycling and Conservation (through waste and consumption reduction). Below are a few examples of everyday practices that showcase our commitment to sustainability… across departments of our hotel. We participate in the Water Saver Program in which guest has the option to re-use the same towel during their stay and sheets are changed every two days during a guest stay unless otherwise requested.